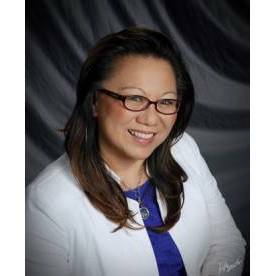 Linda Lau, MD, is a board certified family medicine physician and enjoys taking care of families, from newborns to seniors and treasures the long-term relationships she develops with her patients. Dr. Lau has provided medical care at Desert Grove Family Medical ever since she relocated from New York to Arizona in 2002. She is married to her high school sweetheart and they have three sons. Dr. Lau likes to cook and travel with her family. She also enjoys teaching medical students and the residents at the Mountain Vista Residency Clinic. Dr. Lau’s faith gives her joy and purpose. She is currently accepting new patients.